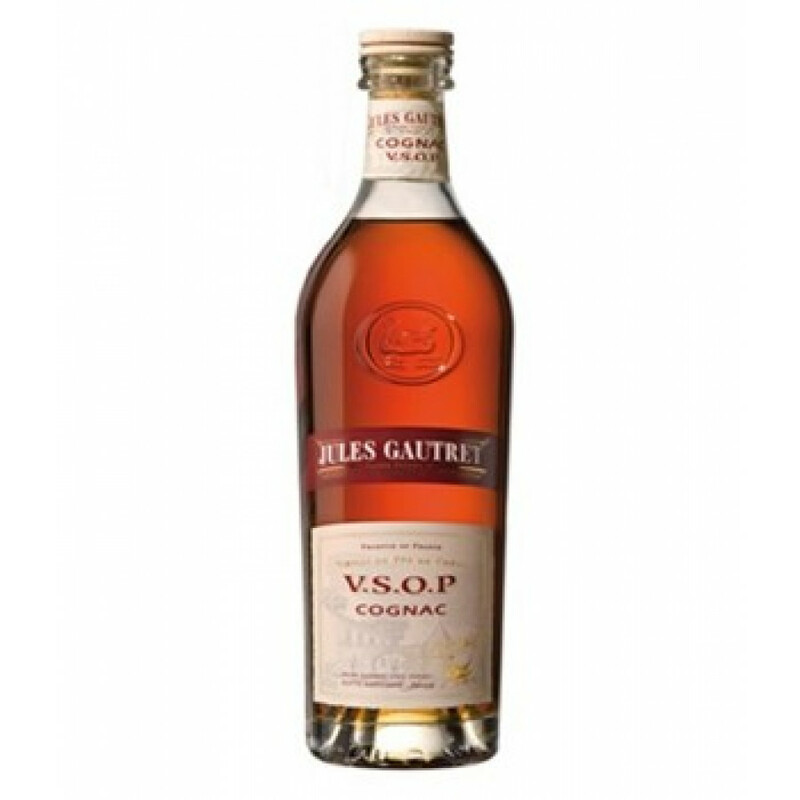 Jules Gautret VSOP comes in a 75 cl bottle. you can't discuss about taste and colour. I just love this cognac and I can't find it anymore in stores.Original comment in French: "les gouts et les couleurs ça se discute pas .moi j'adore ce cognac et je n'arrive plus a trouver dans les magasins"
I agree with the related article below.. this cognac is "sweetened up" and I thought it was really bad quality. The sweetness is not coherent and one recognizes that they added a good amount of caramel and sugar. Not recommended..